Try all Fusion™ colours and some of our top accessories for only $84.99. Try all of the Fusion™ colours plus even more of our most popular selling accessories for only $132.99. Wide variety of free point of purchase materials for your in-store display. Try out all of our accessories for only $199.99. 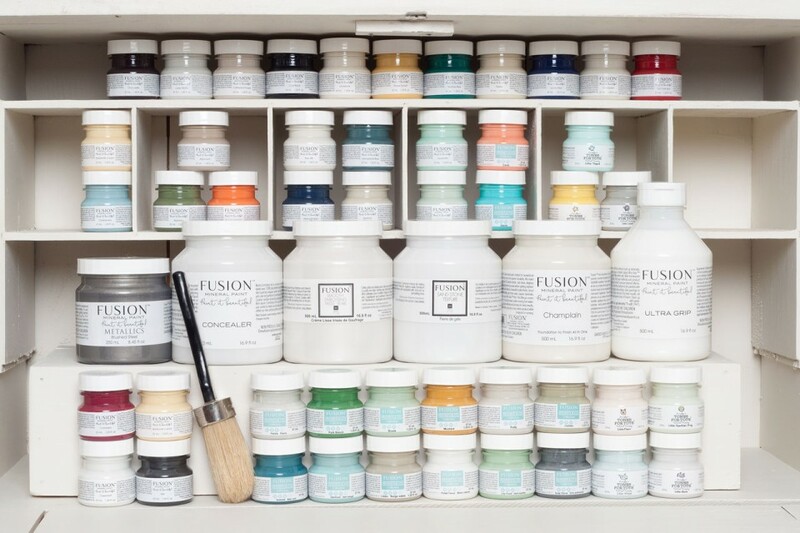 Fusion™ is unlike any other paint on the market! It goes on buttery soft and smooth. It finishes with a beautiful matte durable finish! 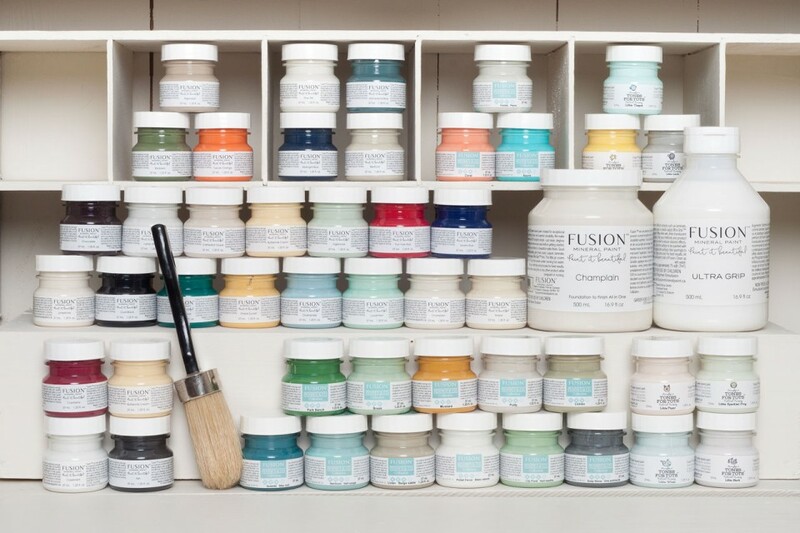 We want you to try our Fusion™ range of products before becoming a Fusion™ Merchant. Product knowledge is the key to success, follow our online tutorials, or order our Exclusive Merchant Online Training to unlock your potential. Turn your day dream of painting, into your career! These kits are put together at a heavily discounted rate so that you can try the products, all the colours and be 100% confident before investing in our product range. We know you’ll fall in love with Fusion™ as soon as you try it!